Lately when I've been traveling I've been able to fit everything in a carry-on and I find it way more convenient to have a purse and carry-on, rather then check a bag. The main reason why I prefer having a carry-on is because I can't afford my checked bag to ever get lost. Usually when I travel I'm collaborating with companies and have crucial pieces of clothing I need to advertise. If I lost a bag it would be hell and I would be very unhappy blogger. The only negative with just a carry-on bag, is you obviously have to make sure any of your lotions or liquids are under 100ml. I've come up with this little collection of all my toiletries in carry-on size. These are actually all my favourite products, so I was thrilled to find all of them in carry-on sizes. The little spill proof bottles are especially great if I'm going somewhere warm for my sunscreen or body lotion. Is there anything more romantic than Valentine's Day? Only a bold lip for your date, of course. Introduce your lips to a fabulous new colour, stain or treatment and find out what a bold lip really means to you. These following lips are the top 6 best lips that will start your year off with a smooch, MUAH! 1.Always Red, Sephora Creme Lip Stain. 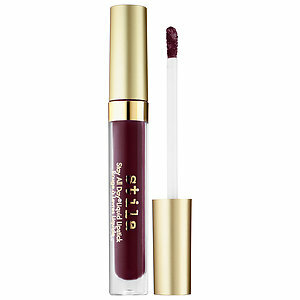 The Sephora creme lip stains are a long wear, hydrating lip stain. The applicator is easy to use, and it goes on as a red gloss but dries as a stunning matte. This colour makes your lips say, I am the centre of attention to everyone in the room. This highly pigmented lipstick is weightless on the lips and delivers long-lasting coverage. Enriched with vitamin E and avocado oil, have your lips feel good and look good. This beautiful, deep brown lip will be sure to catch your Valentine’s eye, but also everyone else. Hello! 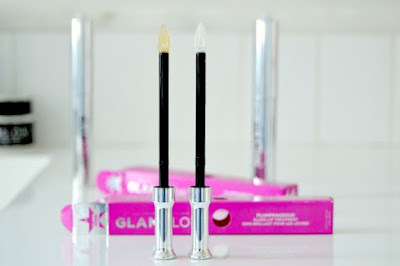 Your lips need to feel good in order to look good. 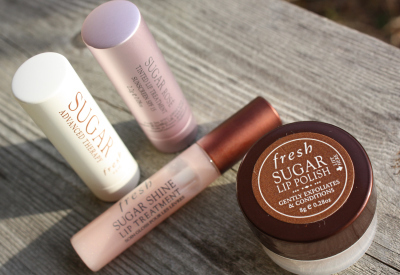 With the Sugar lip polish you are able to buff away all unwanted dead skin, and then use the sugar lip treatment condition the lips. 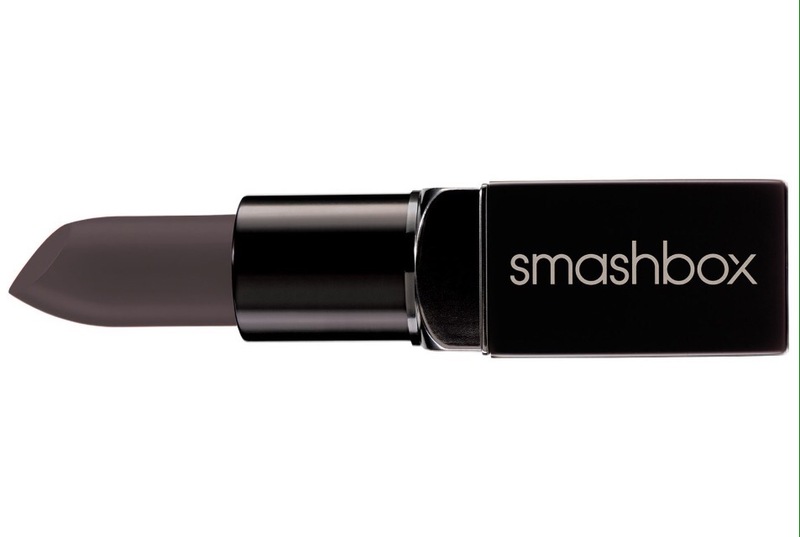 These products are key to soft and kissable lips, all in the palm of your hand. Big lips are in! The innovative matte formula primes lips to create the perfect canvas for lip colour application ensuring long-lasting and smooth colour application each time, and visibly fuller lips. Your Valentine wont be able to take their eyes off them. Grey is back and it’s bolder than ever. This intense pigment glides on weightlessly, and does not settle unevenly on the lips nor does it dry out. Go out on the town in this eye-catching colour and you will fall in love with it instantly, while your Valentine falls in love with you. ShopBake.com sent me the most delicious and adorable Valentine's Day treats. Whats so amazing about this website is that you can order on this website, which has access to a ton of Toronto based bakeries. You have the option of picking from a bunch of different bakeries all within one website. Whats even more amazing about ShopBake is it allows Toronto-based customers to order baked goods and have them delivered within 90 minutes!!! Shopbake.com is the perfect place to order and surprise some treats for your special person on Valentine's Day.